Holy crap! Demonoid is back! Seriously! Go look! After a long 3 month downtime, the free rental site Demonoid.com is back up. Their main page says they are running a test script to see how things work, but the downloads are working. There have been some minor problems connecting to the site, but that may be from all the people trying to connect at once. 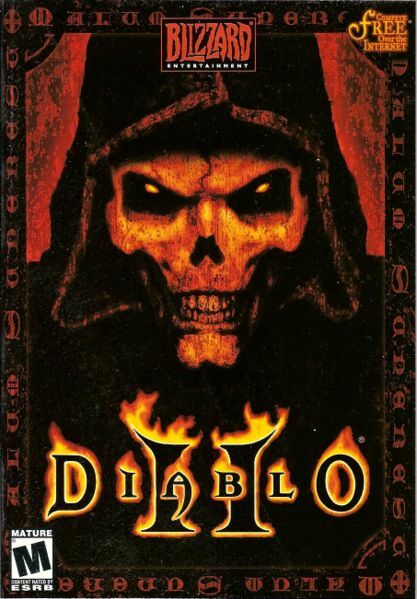 News from the Year 2000: Diablo II gets new patch! One thing you can’t say about Blizzard is that they abandon their games. Nine years after the release of Diablo 2 and it’s expansion Lord of Destruction, Blizzard has released a new patch for the RPG. 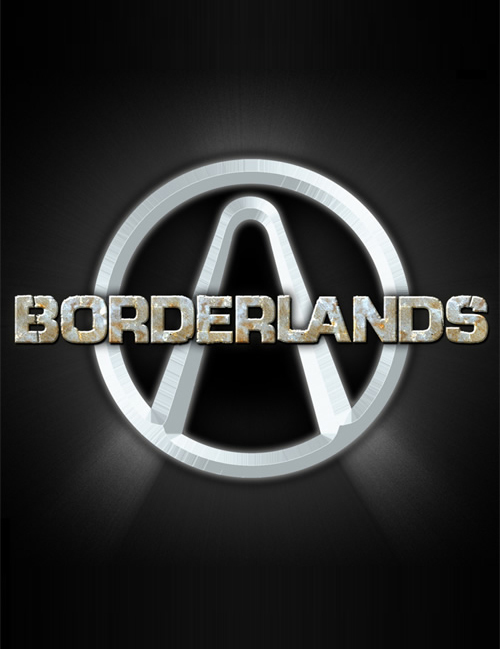 More Borderlands news for you. A new DLC pack is coming to gamers by the end of the month. Mad Moxxi’s Underdome Riot is not only bringing more arenas to the game, but also a whole new game mode. Think of ODST’s Firefight or Gears of Wars 2 Horde mode. Short review: COD:MW2 is an awesome game. The story didn’t feel like the previous, this one had more of an epic action movie feel. The online is just massive. Check it out. Giant Bomb has Oscar Mike T-shirts for purchase in their shop. The proceeds will go to the Child’s Play charity fund. Get Oscar Mike to Giant Bomb now! Here is the first trailer for Grasshopper Manufacture’s No More Heroes: Heroes Paradise. Still no word on a U.S. release, but they have said that the motion control ( which pretty much made NMH) is being taken out of the Xbox 360 and Playstation 3 versions. This writer has only one thing to say to that; DUUUHHHHHHHHHH. I wouldn’t think that anyone would expect the game to retain the motion controls for the HD consoles, even if the PS3 has a motion control set up. The Sixaxis probably isn’t precise enough for it. Previously in board game movie news, I told you about the Ouija Board movie. This time it’s all about BATTLESHIP! Director Peter Berg is working to develop the game for the big screen. I wonder if he will move his ships around after you start playing. Tags:Aliens, Battle Ship, Battleship, Board Game Movies, Board Games, Ouija Board, You sunk my battleship! Fallout fans everywhere just let out a collective “FINALLY!” Yes, this Thursday the 26th; Thanksgiving to us Americans, Thursday the 26th to everyone else, there will be new Fallout 3 themed items for Xbox Live Avatars. The Vault Boy suit will be 240 points, the head of Vault boy will be 80, the Vault 101 uniform will be 240, and the shirts will all be 80. Sadly there is no Power Armor, one item I’m sure most fans would want. Oh well, at least there is something! 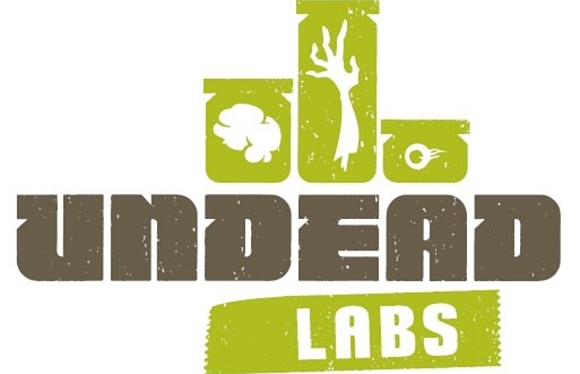 Seattle, Washington based Undead Labs, is currently working on a console bound MMOZ. MMOZ? Yeah, Mass Multiplayer Online Zombie Game. So really that’s MMOZG, which looks like something a 14 year old girl would text to her friends. Hit the jump for more brain eating news. Something tells me you readers like Dead Space. Maybe it’s the nearly 50 searches a day for DS related news. Well now I have something new for you. There was a possible tease in Official Playstation Magazine about an unannounced horror sequel. If you read the title of the article you would know what that game is. If not…hit the jump. Recently Grasshopper Manufacture made an announcement that No More Heroes would be getting an upgrade and coming out on Xbox 360 and Playstation 3. The game will be getting a complete HD upgrade and controller change and will release under the title No More Heroes: Heroes Paradise. There is just one little problem..
Want a free comic for your PSP? 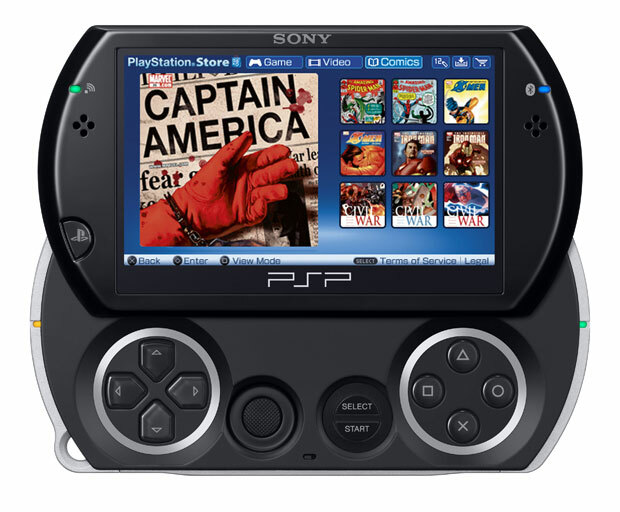 So the latest firmware update added the comic reader to the PSP. Sadly the comic store doesn’t open until December. What good is a reader if you’ve got nothing to read on it!? 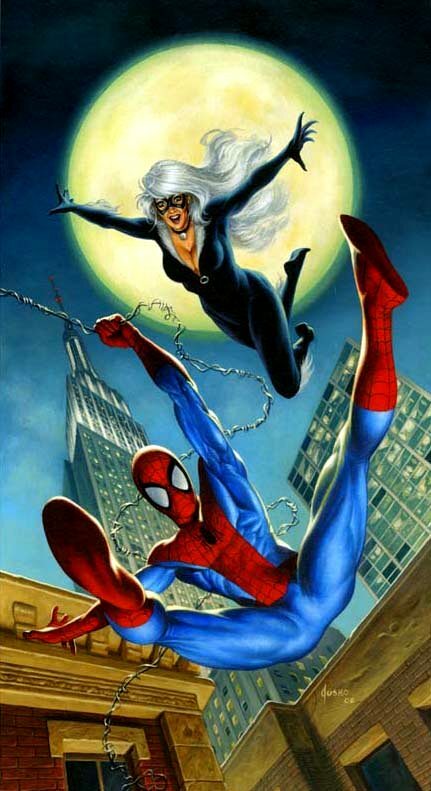 Black Cat is straying from her comic book story for the upcoming Spider-Man 4. Reports from Hey You Guys is saying that instead of trying to get her father out of prison, she is the daughter of the new editor at The Daily Bugle. She falls in love with Peter Parker, and discovers his super hero identity. Her father then dies, and she becomes a threat to Parker. Doesn’t seem to be sticking true to her thief story roots. But when has a super hero movie stayed to the original story exactly?